Trust me, I hear these lines. Every time. Compromising on managed hosting probably will. Better late, but people are now realizing the importance of Managed Hosting. 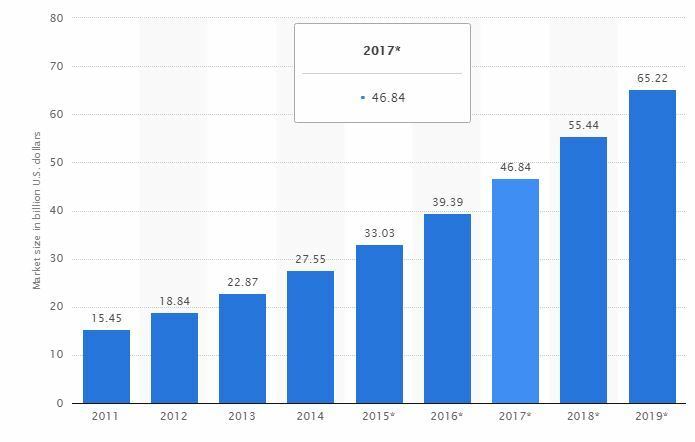 Here’s the worldwide market size of Managed Hosting from 2011 to 2019. There are indeed a lot of hidden costs to unmanaged hosting services. There’s a need to hire database admins, system admins, and other staff to manage your servers. 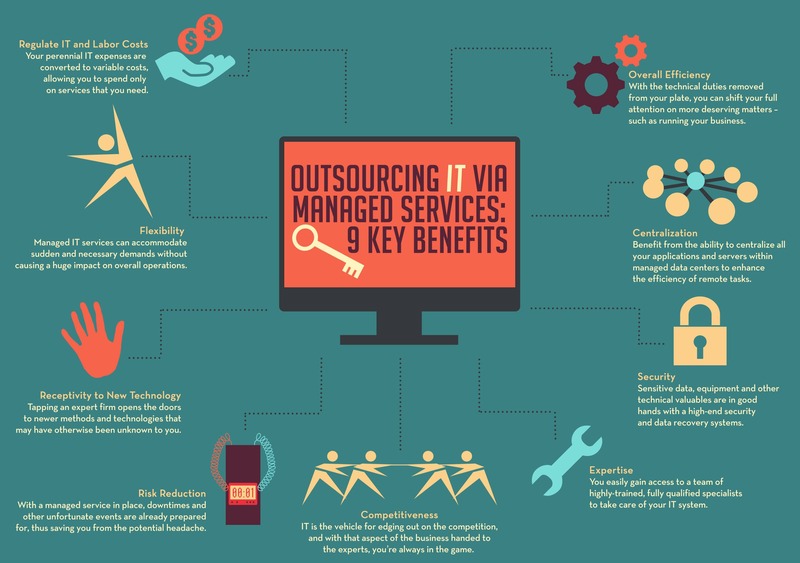 However, going with a managed service provider eliminates these additional costs. If you hire a good hosting provider, you can save your money and invest in customer relationship. When you hire a team and train them to support your clients 24*7, it could be very expensive. Having a professional support means there’s no need to train your staff or put in additional resources to support critical IT applications and infrastructure. They will provide guaranteed 24*7*365 technical support. If any issue arises, they resolve it without affecting your traffic. You will save your company money, resources, and time. This way they ensure they have an upper hand in security related issues and you have peace of mind. In fact, they will identify the vulnerabilities before you servers are being attacked. Managed services enable proactive detection of vulnerabilities and irregularities to ensure nothing impacts the productivity of your business. Thus, keeping your site and server working efficiently 24×7. Whereas, if you go for unmanaged hosting, you will need a special set of skills or hire a tech team for monitoring and administrating your servers. Thus, multiplying your operational costs. A good and reliable web hosting provider will offer support to you 24*7 and who can be reached through different modes – live chat, support ticket or phone. The support staff is trained in resolving glitches and preventing minor issues before they turn major. This is one of the most popular benefits of managed hosting. With managed hosting, you don’t have to worry about losing your data. It is backed up automatically and secured since a reliable managed hosting provider will have DR strategies to handle the loss if any. Going unmanaged means you will not be able to back your data efficiently and probably will lose some (since you already have so many tasks to manage!). If you lose some, you are responsible for managing and taking necessary measures to prevent it from happening any further. What Do We offer in Managed Hosting? Have special needs? Schedule a FREE consultation with our experts and customize a plan according to your requirements. I’m glad that I found this post, this is really a brilliant idea! You know I don’t have knowledge on this, as a beginner I have to study what can benefits me with my site. In hosting, I used wphosted.net for my site but I also wanted to know more about this services as I want a hassle free when maintaining a site.